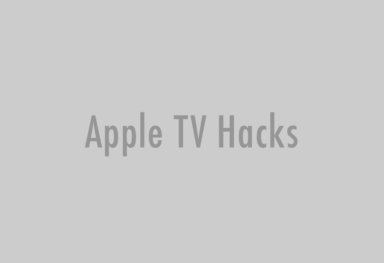 Now that you know that you can redirect your Apple TV audio to alternate AirPlay speakers (and you know how to do it), check out the selection of some of the best AirPlay speakers that won’t ruin your budget. 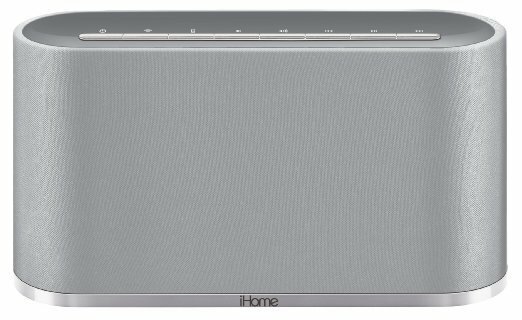 The iHome iW3 is an AirPlay wireless speaker system that sports rechargeable Lithium-ion battery for portable placement. The iW3 also supports USB for charging and music playback of iPad, iPhone and iPod with any Apple USB sync cable. Modest size and affordability make this an ideal solution for multiple room placement. Get it now for just $59.95! 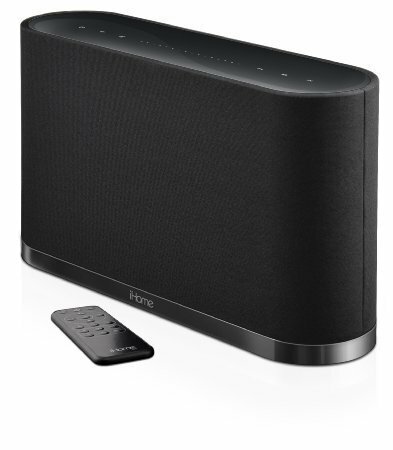 High-quality audio from iHome iW2 provides dynamic stereo sound out of the two active stereo speakers. Specially designed high-end drivers in Reson8 speaker chambers and SRS TruBass sound processing delivers astounding clarity, depth and power in a small space. Configuring the iW2 with a wireless network is made easy with iHome Connect, a free downloadable app available on the App Store. Get it now for just $62.26! 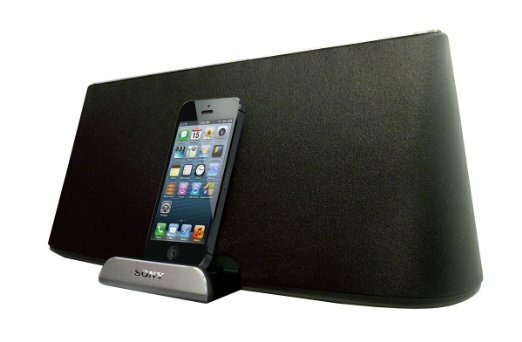 This AirPlay speaker features SoundAvia technology for rich, balanced sound and includes an aux-in jack that makes it easy to connect to almost any electronic device. Fidelio’s streamlined, compact design won’t clutter up your space. 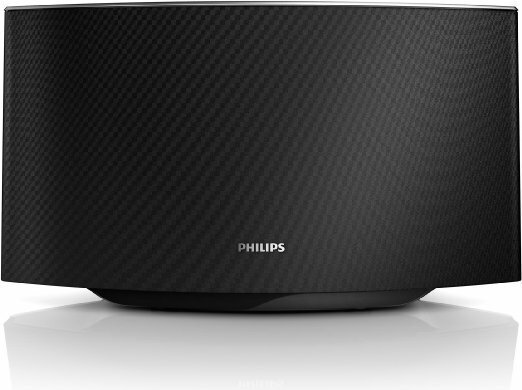 To expand your entertainment options, the Fidelio SoundAvia works with Philips’s free Fidelio app for access to a range of music and other features. Get it now for just $74.95! 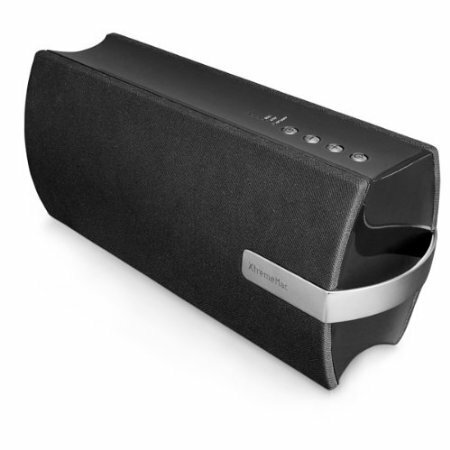 The carefully designed curved back cover creates a highly effective acoustic structure for sound reproduction. Its clean curve enforces the rigidity of the speaker cabinet, dramatically reducing internal resonance and eliminating the vibration and distortion of sound. Fidelio SoundCurve comes with a remote control and an aux-in jack for fast and easy connection to virtually any electronic device. The USB port lets you play and charge your devices directly from the speaker. 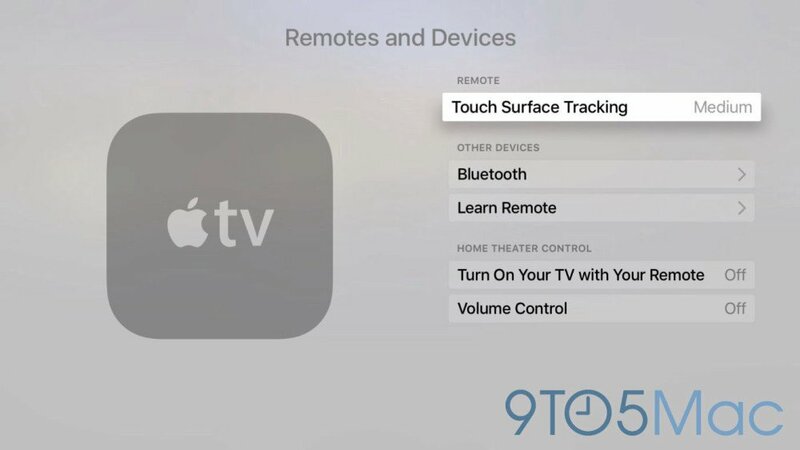 Get it now for just $89! The XtremeMac Tango Air features five active drivers and one passive radiator for staggering sound quality in a flexible design that maintains its audio integrity whether the speaker is positioned vertically or horizontally. A piano gloss finish and satin-plated buttons make it an attractive addition to any space. Get it now for just $99.95! The internal rechargeable battery makes it a truly wireless and portable audio solution that you can take anywhere you have Wi-Fi. The iW1 also supports USB docking for iPod and iPhone charging and music playback with any iPod USB sync cable and dock. Coveted Bongiovi Digital Power Station circuitry provides real-time digital signal processing that makes your MP3’s shine. Embrace wireless living with impressive technology and an exceptional audio experience. Get it now for just $124.99! 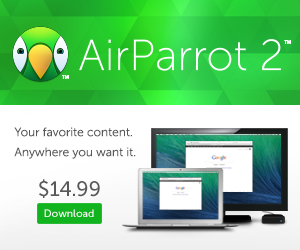 Get it now for just $139! Super large speakers allow the easy differentiation of treble, midrange, and bass frequencies, and, together with the amplifier and speaker box, make for the ultimate hi-fi configuration. 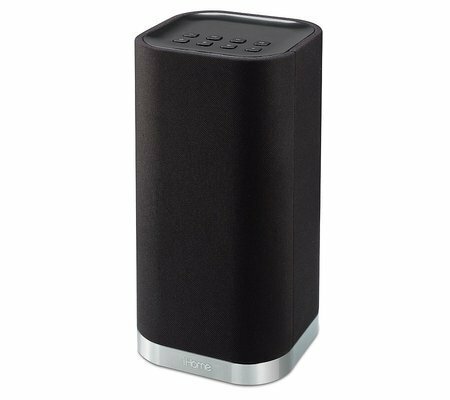 The Wi-Fi router can reach a transfer rate of up to 300 Mbps and offers Wi-Fi coverage within 400 square meters. 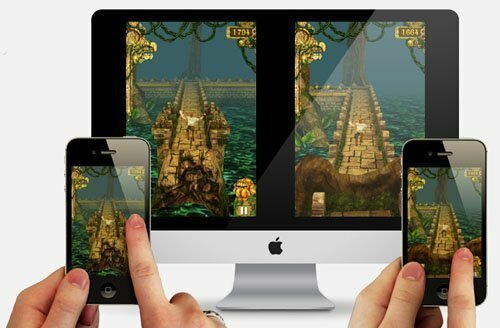 Get it now for just $139.95!